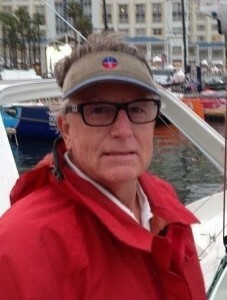 On the water Gary has extensive racing background in one design, grand prix and offshore racing. His top results include 7th overall in the 1975 Laser North American Championships and first in the 1976 Laser District 25 Championships. He also won first place overall in IOR division of the 1975 Marina del Rey to Puerto Vallarta Race on the Ranger 33 “Hornblower”. He has also won major regional events, including first place in the 1989 Long Beach Race Week in the 1 Ton class aboard “Patriot”. 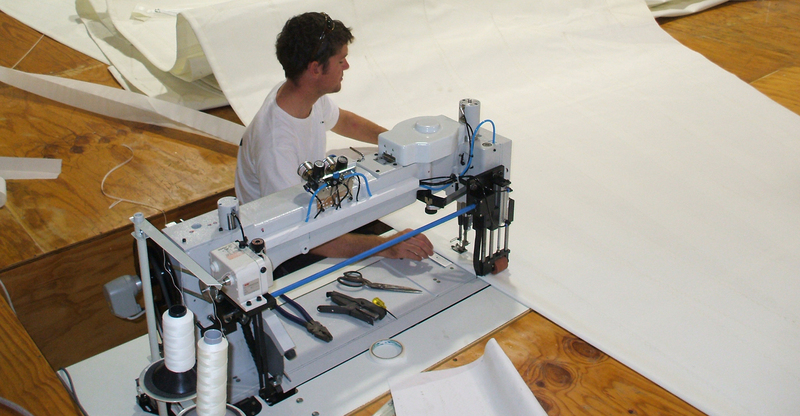 On the loft floor Gary has designed and built title winning designs for the Olson 30, Santa Cruz 27 and J/24 classes. 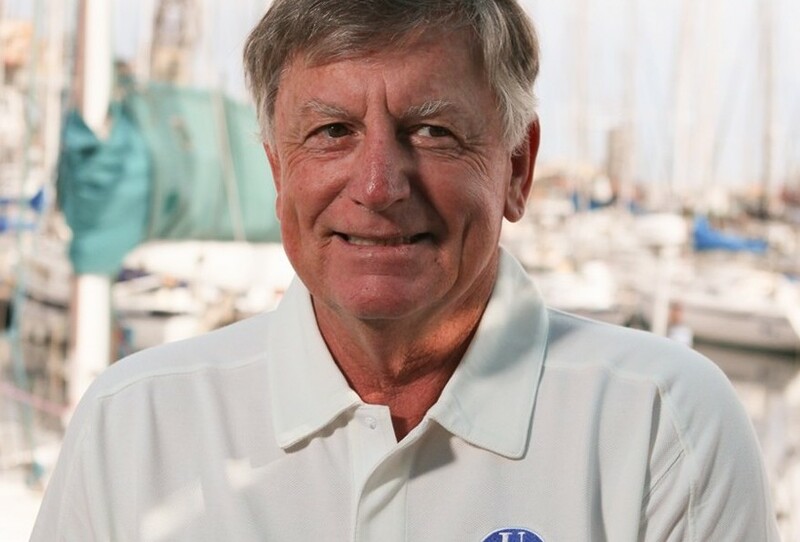 Gary, along with his longtime team, which includes 2013 U.S. Men’s National Champion skipper David ‘Deke’ Klatt and Rossi Acree, are dedicated to serving the racing and cruising sailors alike to make sure they have their best sailing experience possible.